Let our featured art gallery transform your space. More than just an award-winning frame shop that specializes in fine art framing, Frameworks Gallery and Frame Design also enjoys showcasing established and up-and-coming artwork from the local, regional and state-wide art community. 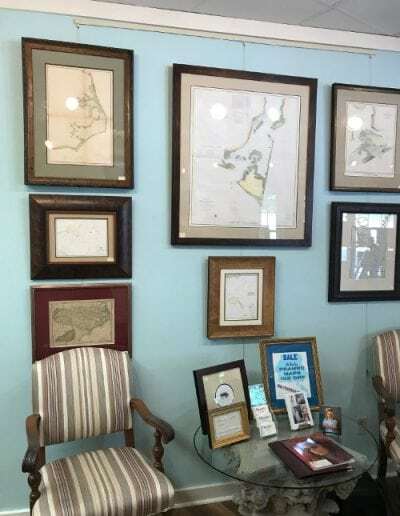 We have a number of paintings, posters, maps and other framed pieces for sale in our gallery that are sure to complement any home or office in Chapel Hill, North Carolina. Some of our featured art gallery artists were referred to us, while others were discovered by us alone, but one thing is for sure: all of the artists chosen are unique in their approach, dedicated to their vision, and rightfully proud of their work. We routinely update our art gallery showings, where you can learn more about our featured artists’ work, a description of them, and their approach to painting. Many of our art gallery pieces are one-of-a-kind, and are also for sale through our gallery shop, so if you see a painting you like, we recommend you act quickly! Whatever you choose will be a unique piece that brings elegance and sophistication to any space. 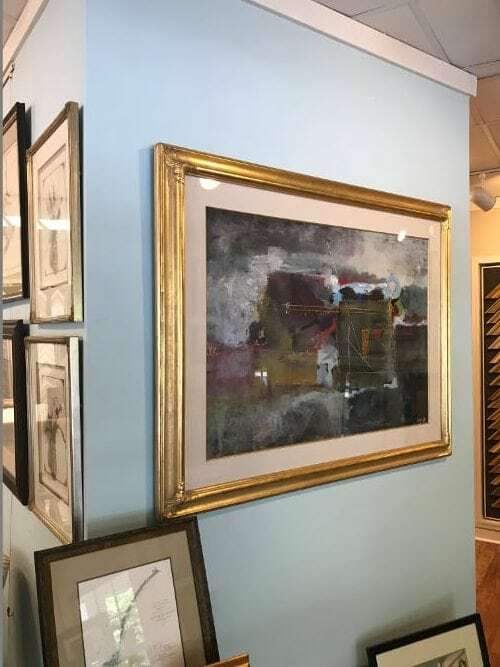 No matter what part of the Chapel Hill area you live in, make time to stop by our art gallery, and learn why these featured artists rely on Frameworks for all their museum-quality framing needs. 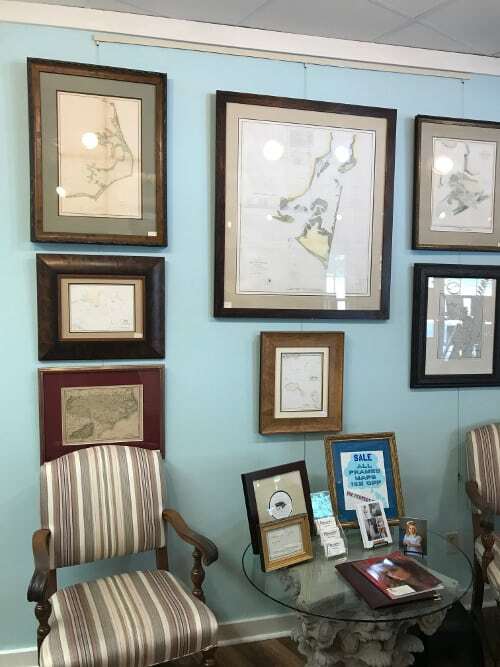 There’s a reason we are your top choice for custom framing in the Triangle! Call us today, come browse our art for sale, or bring in your art to discuss a personalized custom frame!